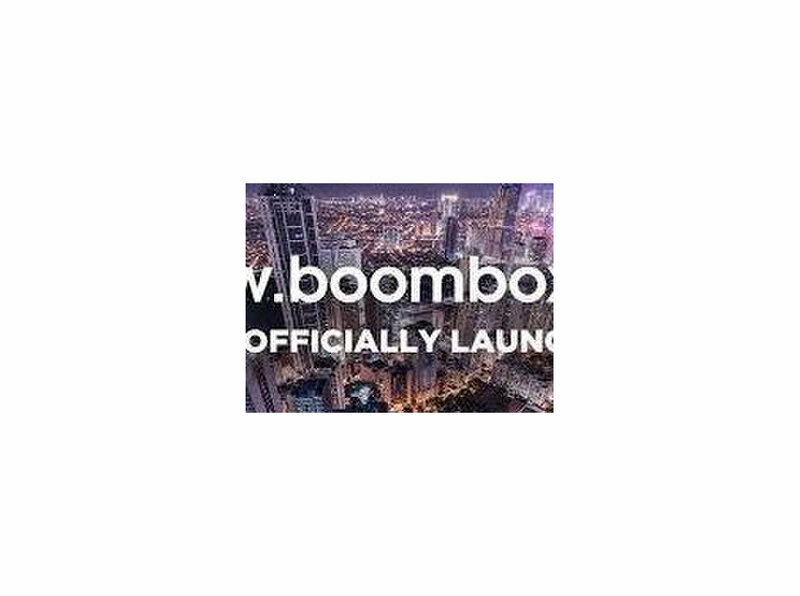 Boombox Philippines is a digital marketing company based in Cebu that provides business solutions to businesses. Our website features lifestyle articles, event listing, event photos, and city guides. 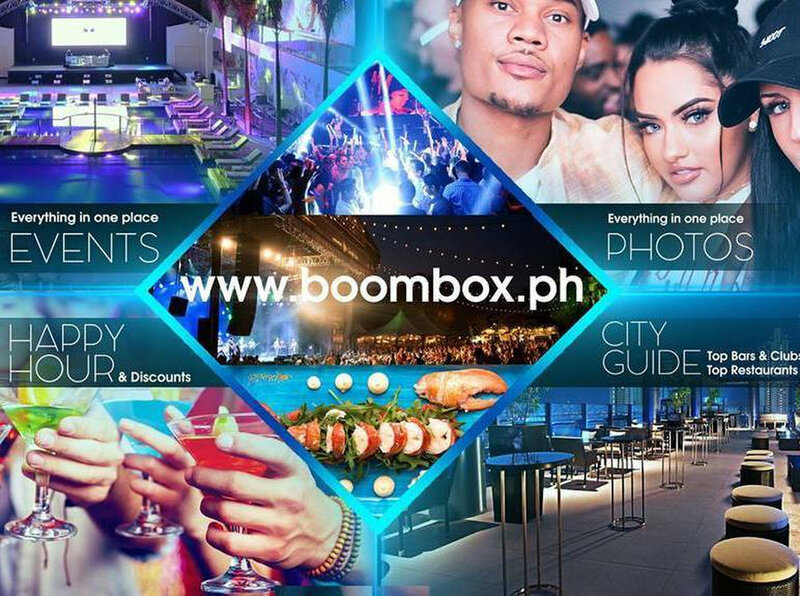 Boombox will be the City's hub for the freshest lifestyle and entertainment news, and will also be a primary guide for food, drinks and events around the City in our website. Contact us now for more information. 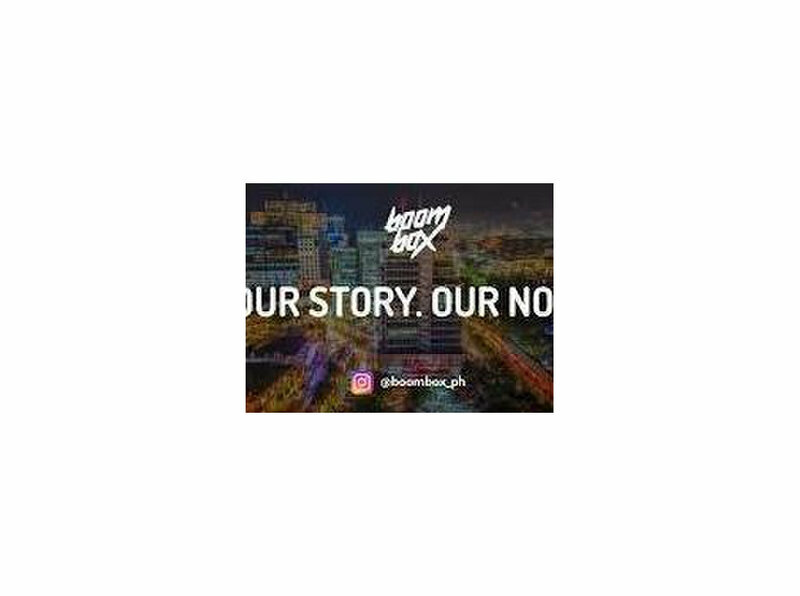 Let's grow and work together because Your story our NOISE.